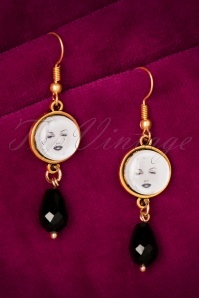 Feel just as glamorous as Marilyn with these 50s Marilyn Crystal Gold Plated Drop Earrings! 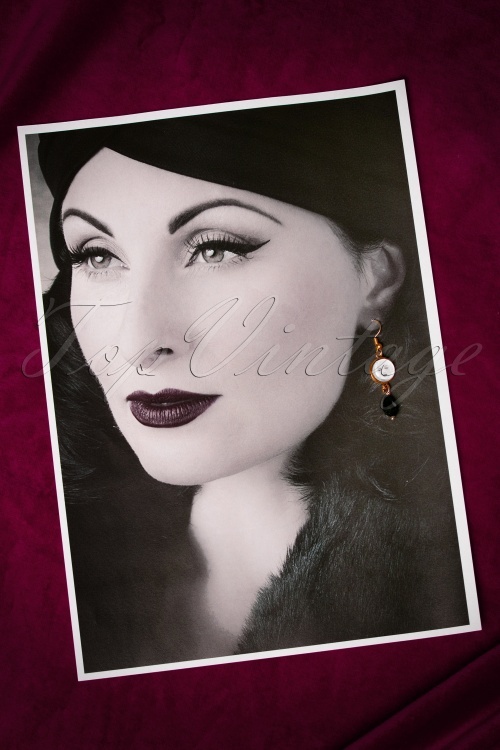 Marilyn stands for everything a girl wants to be; refined and feminine with a good splah of glamour... with these pendants in your ears you'll feel just like that! Made from a 24K gold plated metal featuring an iconic image of Marilyn covered with a layer of resin and finsihed off with a stunning black crystal pendant. Miss Monroe once said; “Everyone's a star and deserves to twinkle”, with these earrings that's sooo easy peasy!